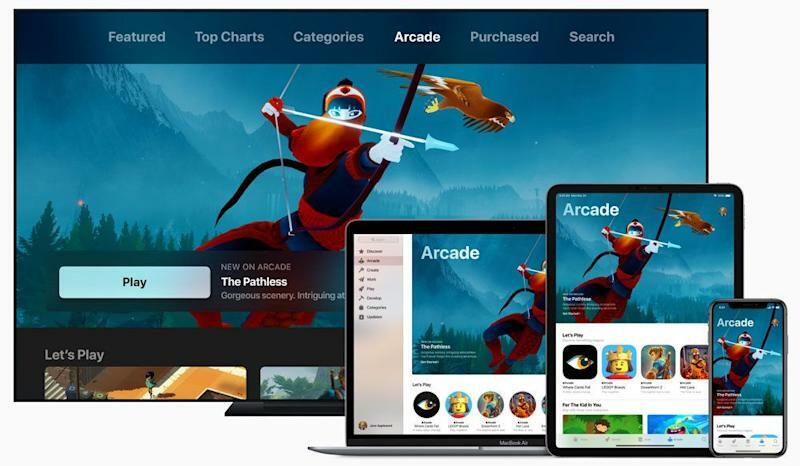 Apple’s (AAPL) new TV streaming service, Apple TV Plus, might have made the biggest splash during the company’s March 25 event, but its gaming service, Apple Arcade, could turn out to be a sleeper hit for the tech giant. Available this fall for a price that has yet to be announced, Apple Arcade promises more than 100 premium, or pre-paid, games that will be playable across iOS, Apple TV and macOS devices. The move is meant to lure in gamers and help Apple take a bigger bite out of the $140 billion gaming industry. And the company’s approach could prove instrumental in winning over customers, thanks to Apple’s decision to only offer premium titles without the need to make in-app purchases. That could be a benefit for gamers who would rather pay a single price for a game without having to fork over fees every time they want to play, as well as parents who don’t want their kids to rack up sky-high fees for in-game items and costumes. If Apple can pull it off, Arcade could turn out to be a solid revenue driver for the company, with Nomura Instinet estimating the service could add $1 billion to Apple’s bottom line. Games are an integral part of the App Store. Instinet’s Jeffrey Kvaal estimates that 70% of app downloads from the store are for games, with that number jumping to 80% in China. But the majority of games are free-to-play, and generate revenue through in-app purchases. Apple’s strategy with Arcade is to provide high-quality titles from top developers and publishers that will appeal to gamers of all stripes, from adults to children. Unlike Google’s (GOOG, GOOGL) recently announced Stadia, Apple Arcade is not a streaming service. 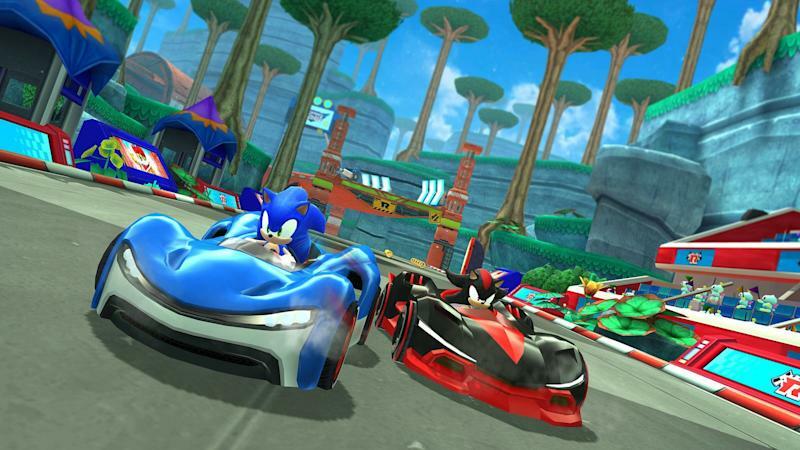 Instead, users will be able to download games from the service so they can be played without an internet connection. That should help draw gamers who want to play during their morning and evening commute. This will be especially helpful for parents, as it will ensure they can keep their kids entertained in places such as planes, where connectivity is spotty at best. In his note, Instinet’s Kvaal writes that to reach $1 billion in revenue, Apple would only need to attract 2% of its user base to Arcade. “Zynga’s payer rate — or percentage of gamers that either buy the game or make in-app purchases — is 2%-4%. However, we would expect licensing fees to its partners, such as Konami, SEGA, and Lego, would make the Arcade a low margin business." Apple Arcade could provide a boost for developers and publishers of premium games, as well. With freemium games taking firm control of the App Store, there's no room for pre-paid offerings. But Arcade could change that. And, importantly, it might not add much to development costs for game makers. That's because iOS devices can run some of the most widely used game engines on the market including the Epic’s Unreal Engine and Unity Technologies’ Unity. That makes porting games over from other consoles to iOS a relatively straightforward process. 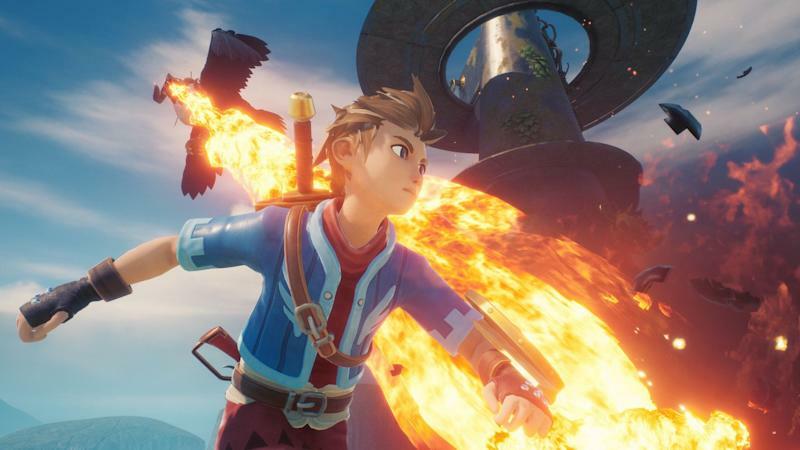 "It’s just money on the table from the perspective of developers and publishers," Ward said. "This is an untapped market that they haven’t been able to reach before, so this simplifies that." Pricing, though, will be key to ensuring that Apple Arcade is an attractive alternative for gamers and parents of gamers alike. And so far Apple has been tight lipped on the cost of a subscription. And while Instinet and Baird offered bullish takes on the service, a number of other Wall Street firms have expressed skepticism about whether the service will provide a meaningful benefit to Apple's bottom line. "We will withhold our final judgement until we know the pricing, but this looks like a small opportunity," Jefferies analysts Timothy O'Shea, Brent Thill and Brian Fitzgerald wrote in a research note following Apple's event. We'll find out if Apple Arcade has what it takes to win over gamers later this fall.